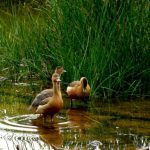 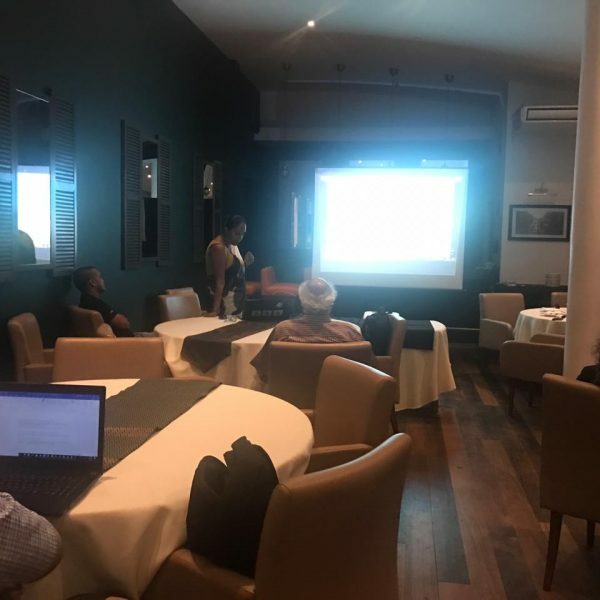 Workshops – Environment Foundation (Guarantee) Limited. 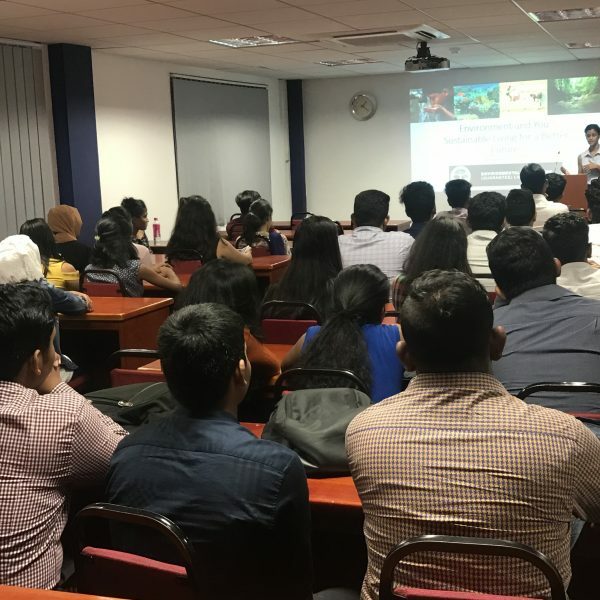 On 25 September 2018, EFL legal team spoke today at the orientation of the 2nd year LLB(Hons) law students at APIIT Law school. 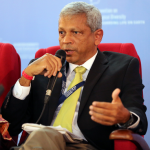 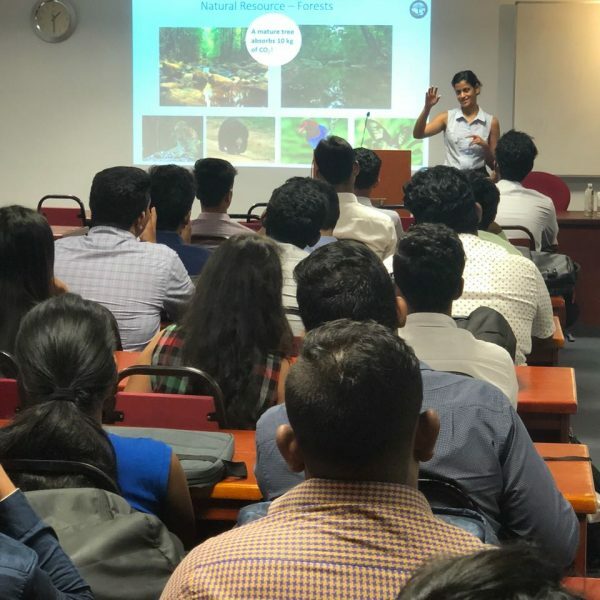 The session focused on environmental law, Sri Lanka’s legal framework, what EFL does to protect the environment as a public interest litigation organisation and what career opportunities students will have by studying environmental law. 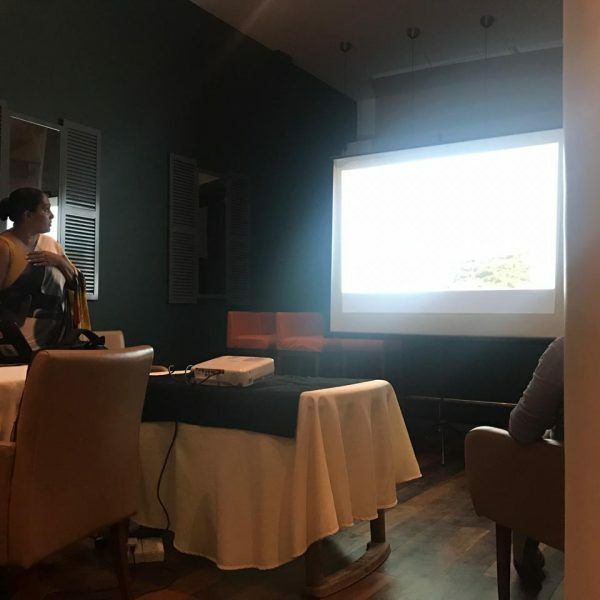 Last evening, EFL Director and Scientist, Dr. Sevvandi Jayakody presented at the Sub Aqua Club’s monthly gathering to discuss about marine conservation and about the importance of bar reefs in Sri Lanka. 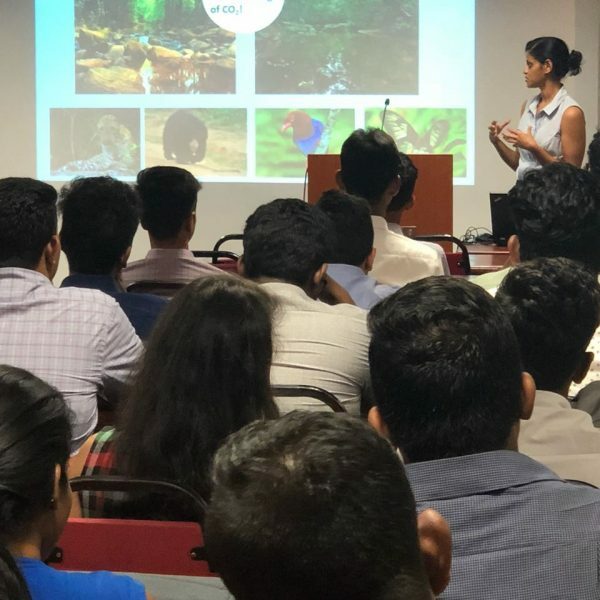 On the 7th of August 2018, EFL carried out another student awareness session for APIIT Sri Lanka students. 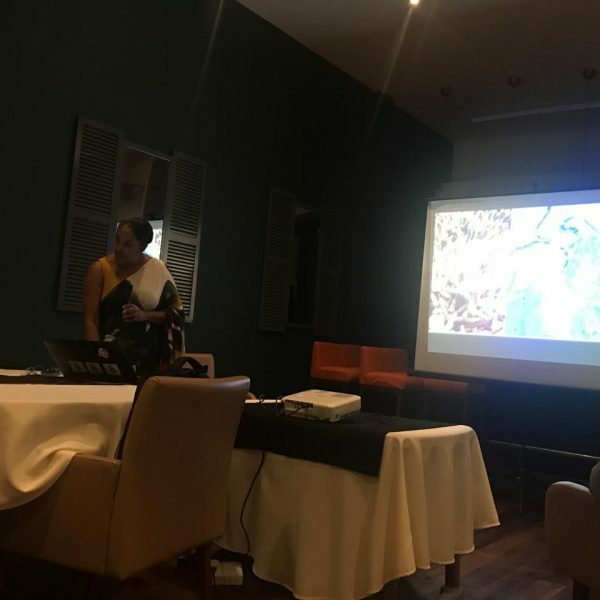 The session focused on ‘sustainable living for a better future’, addressing the impacts of plastic pollution as well. 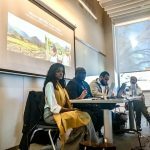 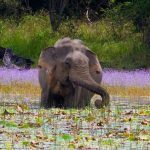 As a public interest litigation firm, EFL is committed to raising awareness regularly among youth about protecting and conserving the environment.